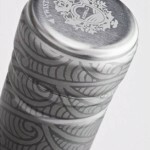 Guala Closures wine screwcaps have been adopted by leading wine manufacturers in five continents due to the benefits they offer with respect to traditional corks: they have no impact on the organoleptic qualities of the wine, avoiding oxidation and the so-called ‘cork taint’. 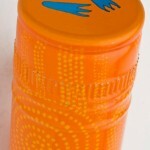 The wine lasts longer over time and its delicate balance does not change when transported. 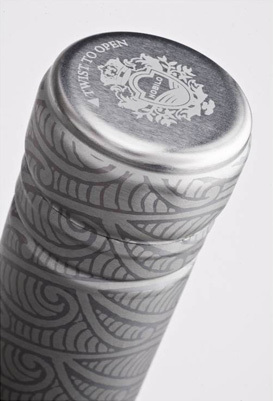 Lastly, Guala Closures screwcaps make the bottle easier to open and to re-seal, maintaining the quality and the taste of the wine for longer. 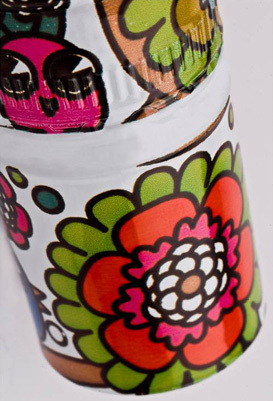 The screwcaps can be personalised with a variety of decoration techniques to meet the customer’s brand and marketing requirements. Guala Closures Group has developed the first NFC Closure dedicated to the wineries, allowing them to start a 1 to 1 relationship with their end consumers. 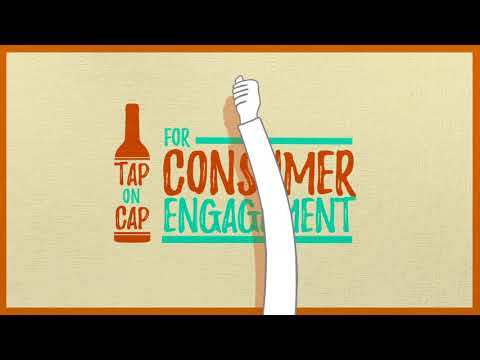 Just tap with your smart phone and connect with the winery. The wine producers will share with you their passion for their wine, the soil, the grape they used, the best moment to drink it and with what food accompaniment. 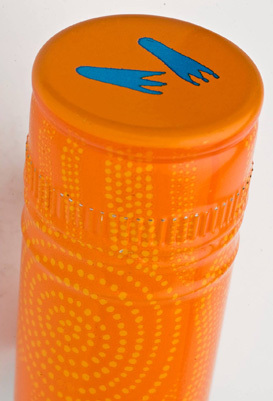 Aluminium closures with the correct choice of liner provide a perfect seal, preventing any liquid leaking and stopping any other flavours getting into the wine. When it comes to recycling aluminium, the possibilities are endless. In fact, your wine screwcap is very probably produced from aluminium products that other people have put into the recycling bin including other screwcaps! In addition to the limitless supply of aluminium, it can also be recycled practically to infinity: all aluminium products recovered through separate waste collection can watches be re-used to produce new screwcaps. 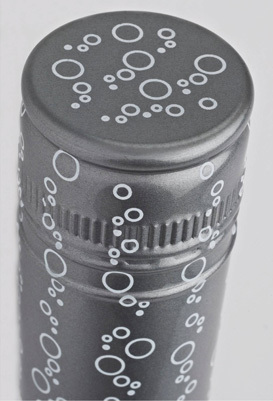 We guarantee the quality of the wine and we are safeguarding the environment by choosing aluminium screwcaps. 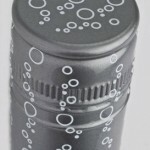 Visit the website www.savethewines.com and www.aluminium-closures.org to discover the advantages of aluminium screwcaps.